At home care starts with us educating you on how to maintain your hair replacement at home. With your purchase we will go over what products, tools, and styling tips will work best for your type of hair replacement. Shampoo and Condition like you would your own hair in the shower. Gently brush the hair with The Wet brush or a wide tooth comb. Fill a bowl with warm water and add appropriate shampoo to water. Grabbing cap or hair piece from the inside, drop cap into bowl to soak for 5-10 mins. Submerge. Do not rub or wring cap/ base. Rinse. Gently squeeze out excessive water. Fill bowl again with water and add appropriate conditioner. Soak hair for 10 mins. Place in a towel and blot hair. 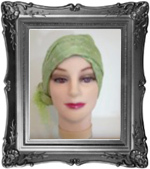 Place wig or toppette onto wig stand form. Pin to form. DO NOT PIN THRU LACE. Gently brush hair with The Wet Brush or a large tooth comb into place. For best results with European hair let air dry and finish ends with a round brush and dryer. Indian/ Chinese Hair, blow dry 80% of the moisture out of hair and start to round brush the hair to lay flat. High Heat Synthetic/ Human Hair Blend, let air dry and work lengths of hair with heat tools to remove tangles and matting if needed. High Heat fibers are designed to take shape on the cooling action of hair. DO NOT EXCEED 320º with heat tools. Gently brush out tangles from hair. Fill a bowl with cool water. Add appropriate shampoo. Submerge hair into water. Soak 5-10 mins. Place in a towel and blot excessive water. Apply appropriate hair styling product. 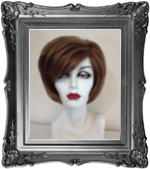 Shake and mold hair with wide tooth comb into desired style. Air dry on a wig stand. Do not use any heat, including hair dryers, curling irons, sudden bursts of heat from ovens and/or grills. Only use SYNTHETIC HAIR products. Depending on usage of your hair replacement, shampooing and conditioning can range from every other day to monthly washings. 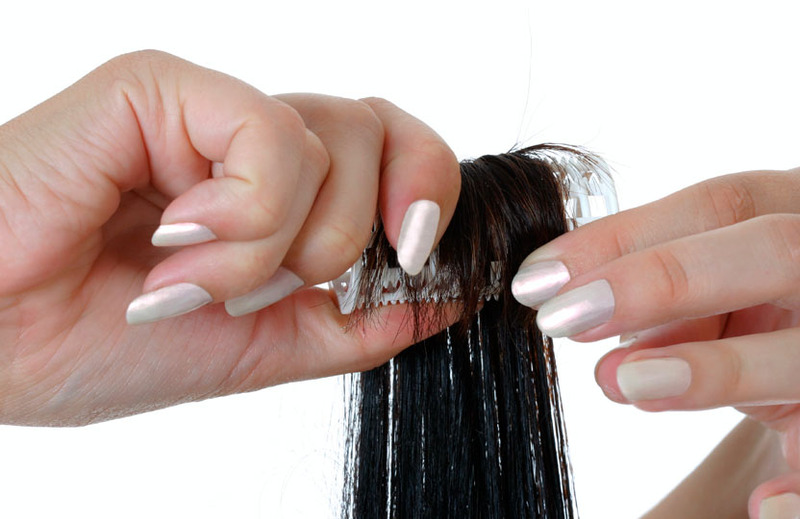 Tips… Keep hair running in direction that the hair falls. Do not hold wig or wash upside down. 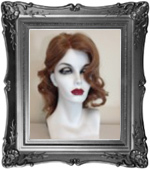 Do not apply conditioner directly to base of wig or toppette. Do not rub hair dry with towel. Do not use velcro rollers. Do not use washing machine to wash hair. Do not let dry on a foam head as this can stretch cap.